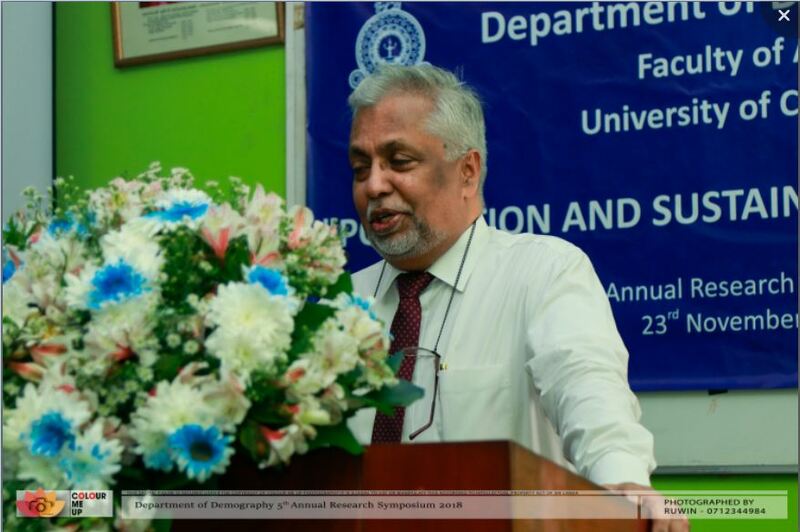 5th Annual Research Symposium 2018 - Department of Demography - 23rd Nov. 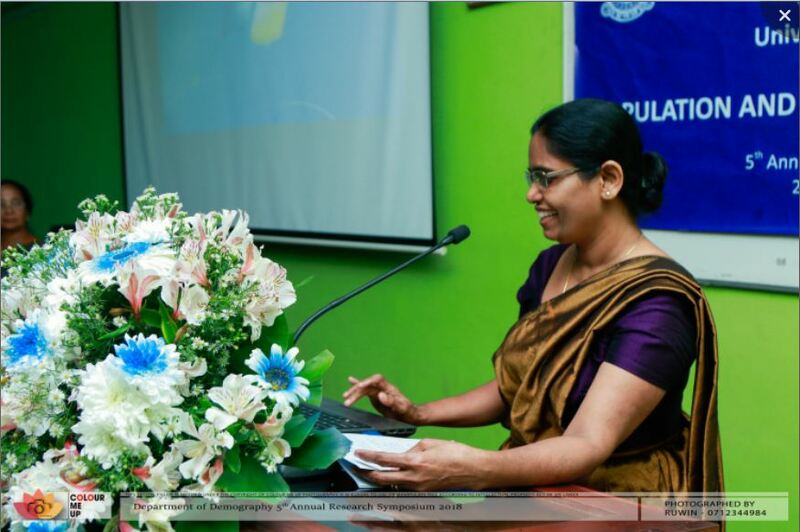 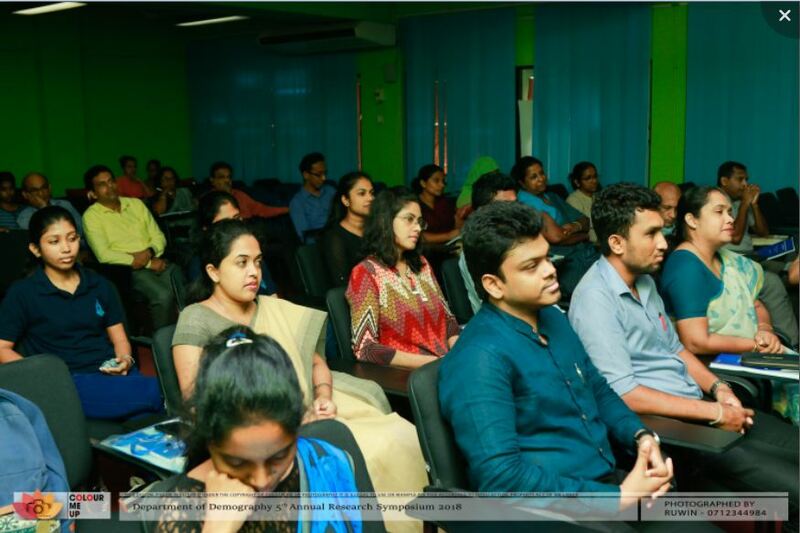 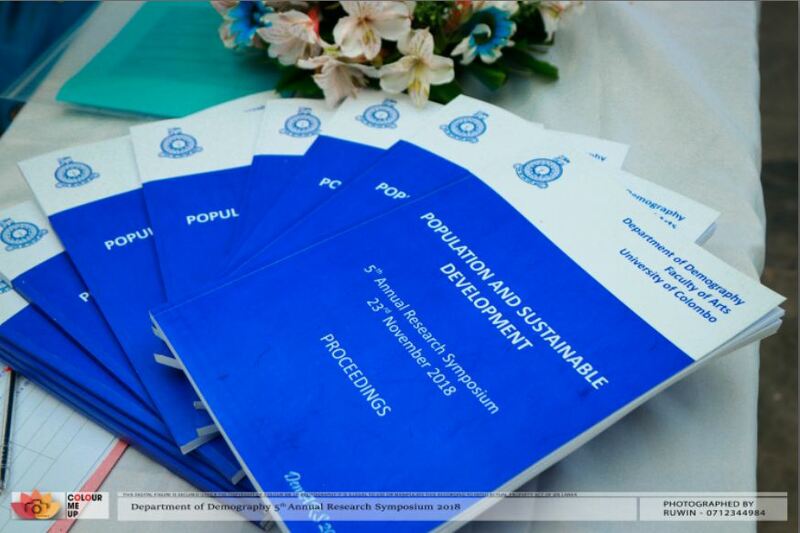 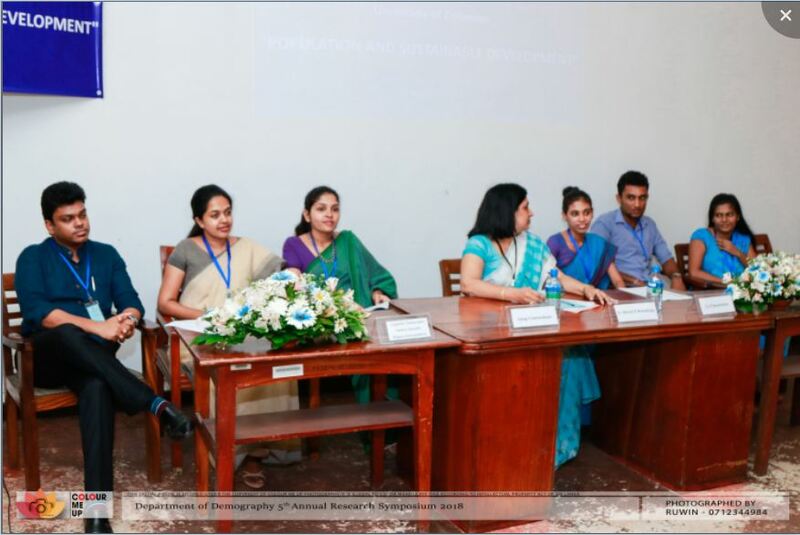 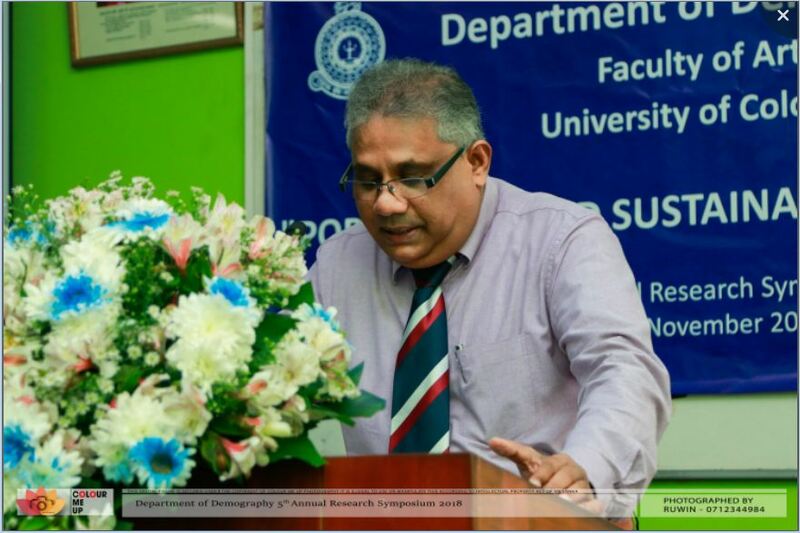 The Annual Research Symposium of the Department of Demography, under the main theme of ““Population and Sustainable Development”, was held on 23rd November 2018, at Faculty of Arts, University of Colombo. 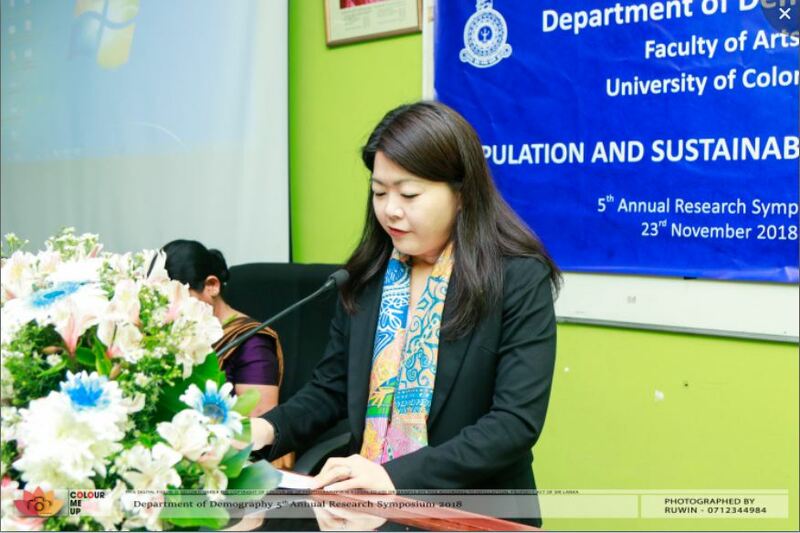 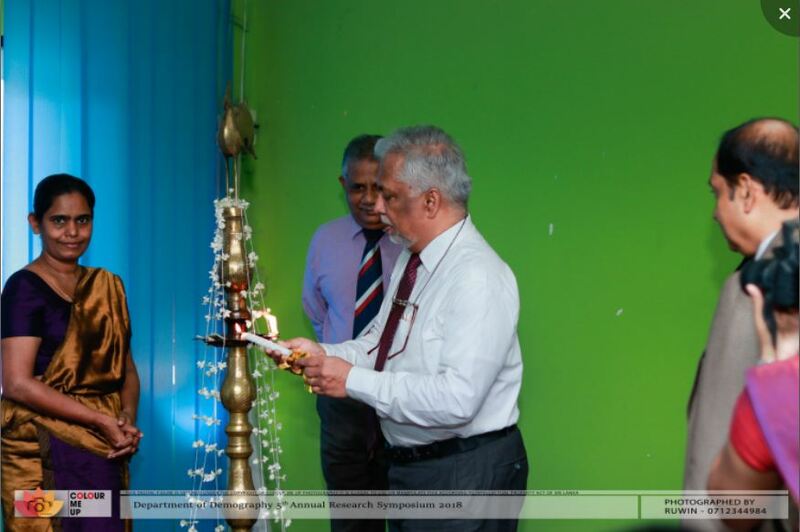 Ms. Ritsu Nacken, UNFPA Representative, Sri Lanka & Country Director, Maldives was the Chief Guest and Professor Wasantha Gunathunga, Faculty of Medicine, University of Colombo delivered the Keynote Speech. 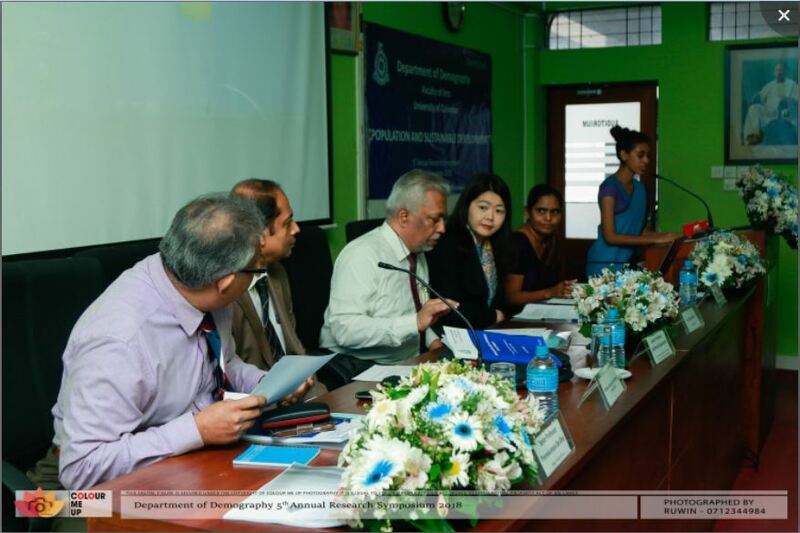 Japan-Sri Lanka Academic Forum - 29th Oct. 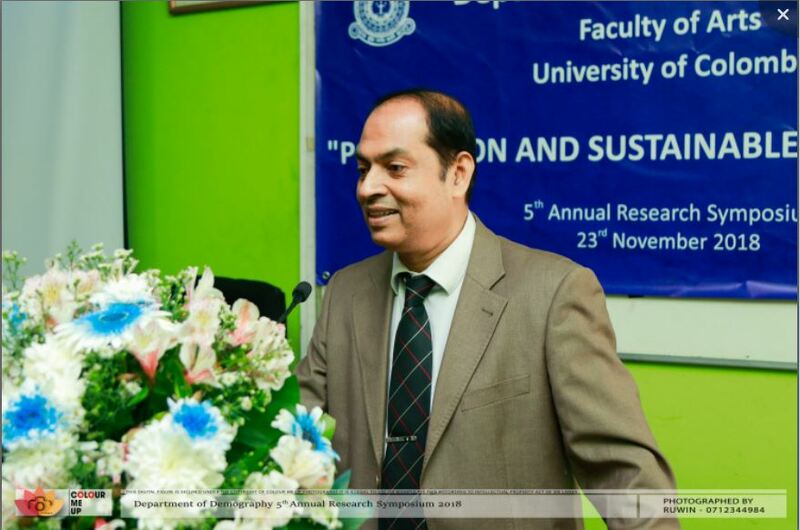 Monthly Seminar, Department of Sociology - 15th Nov.